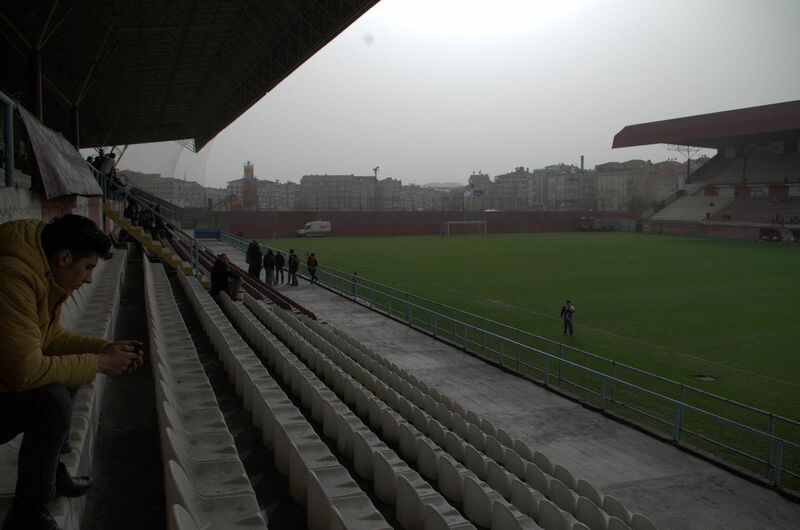 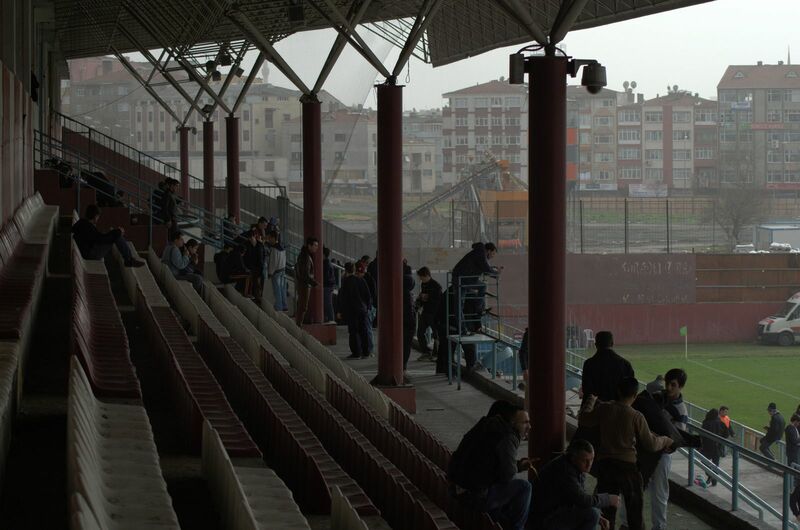 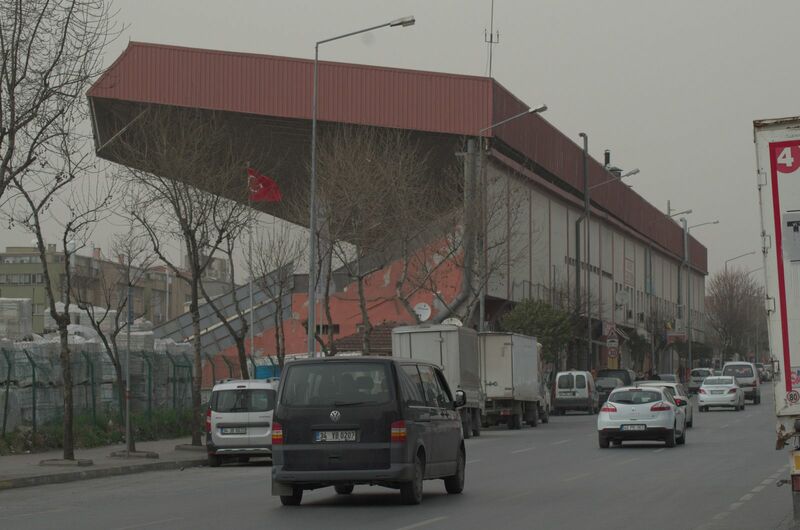 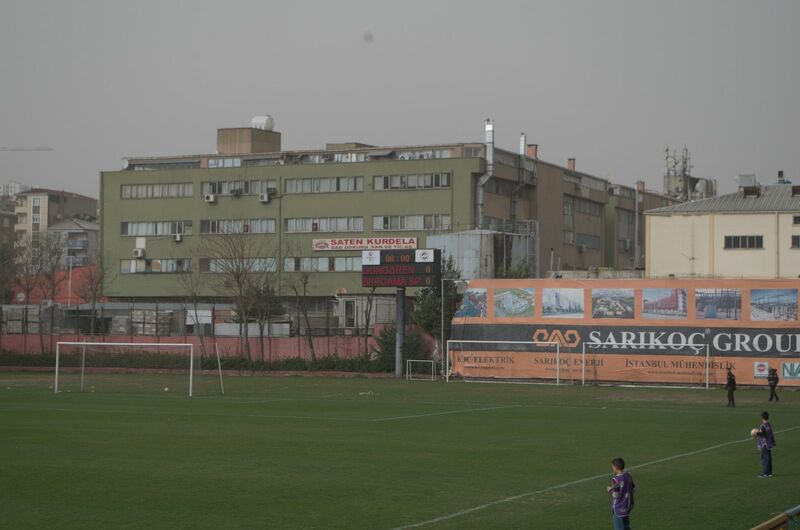 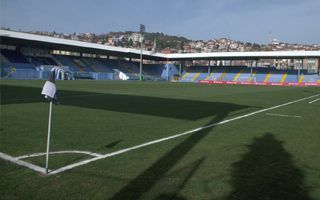 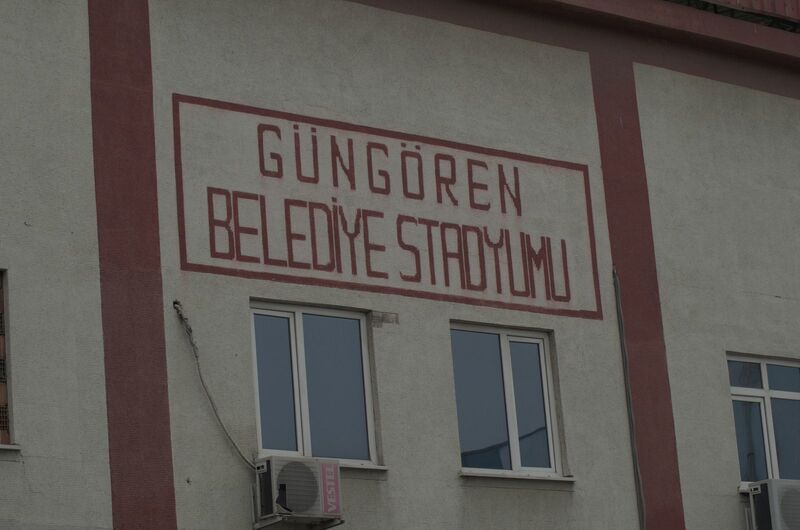 The only stadium across western district of Güngören was built in 1999. 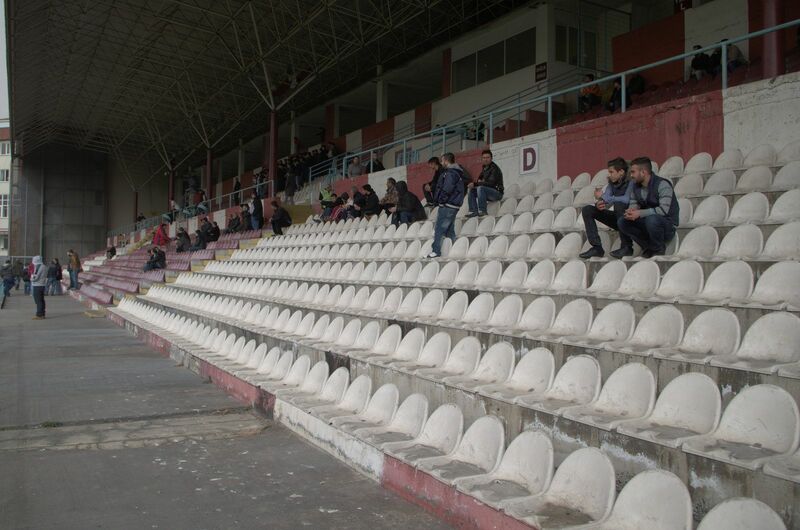 Its two covered grandstands were expected to hold some 10,000 people, but current capacity stands at under 8,000. 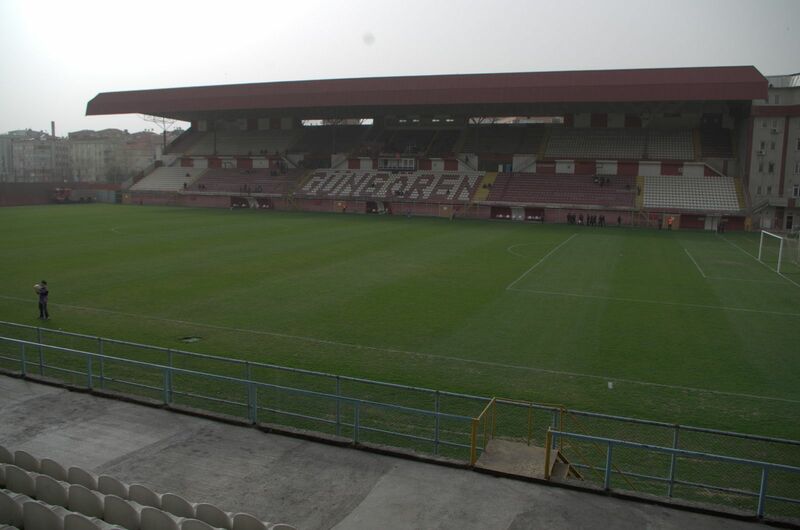 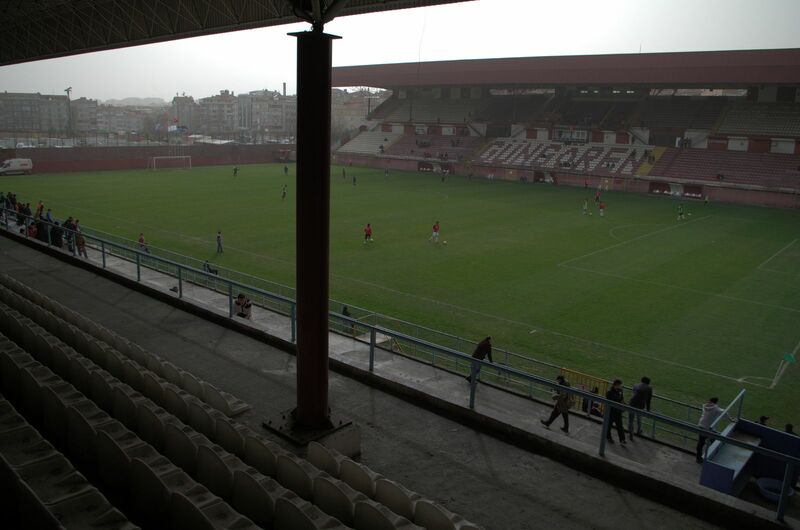 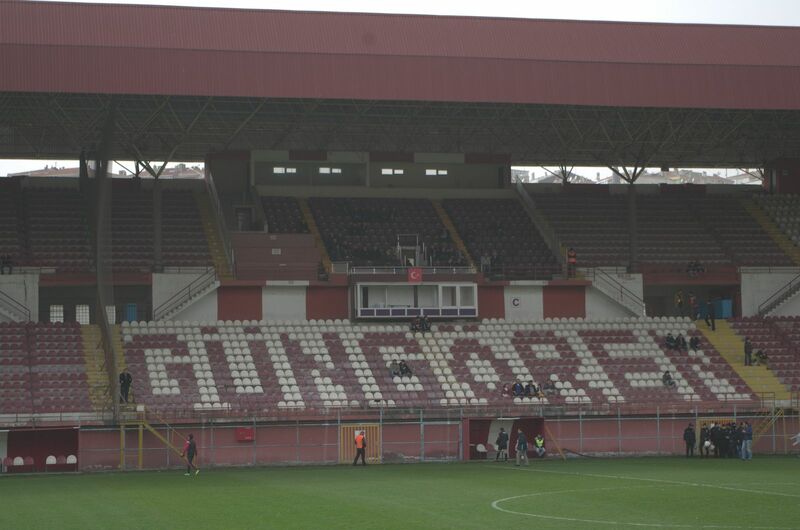 Local side Güngörenspor is the key tenant here, although the building was also used in the Süper Lig, when Istanbulspor was promoted in 2002-2004.